This beautiful floral print scarf is the perfect holiday accessory! 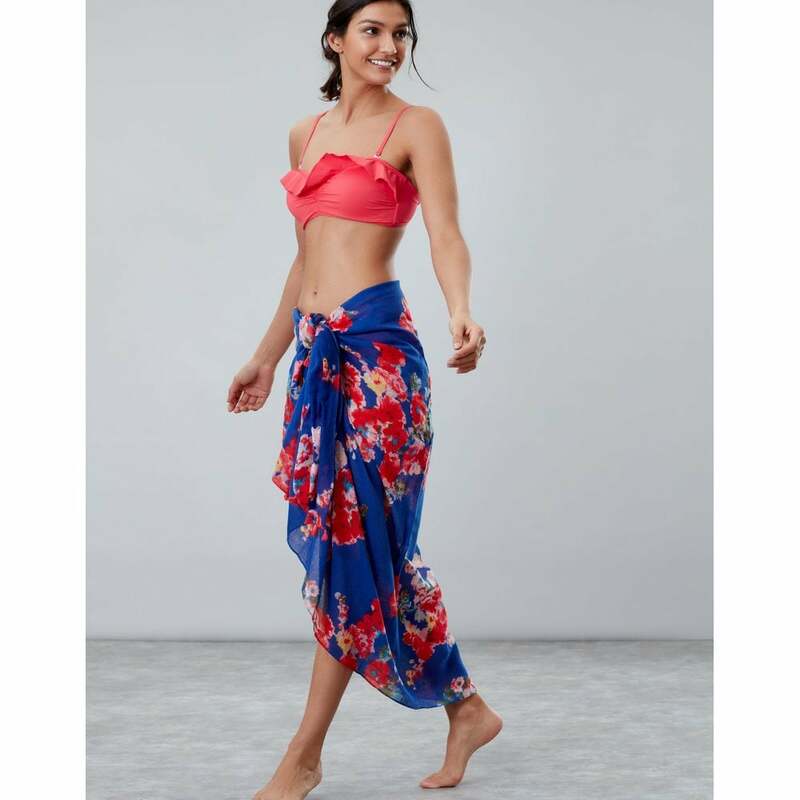 Made of 100% cotton this versatile sarong features a playful pom pom border and eye-catching print! We cant wait to head to the beach to show off stand out in style!